Summertime means there’ll be lots of outdoor activities. For the nature enthusiast and home entertainers out there, the Braven BRV-X is a great option. 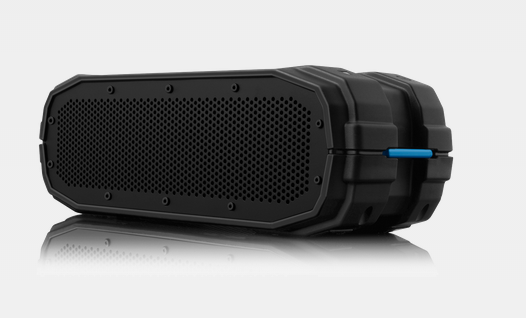 The Braven BRV-X booms with 12 hours of music playtime, and can be customized for any environment by choosing indoor or outdoor mode. It’s perfect for a nature trek, backyard barbecues, or poolside! The BRV-X is designed with an IPX7 certified waterproof, shock absorbent, portable body and features a powerful 5200mAh power bank to charge external devices.